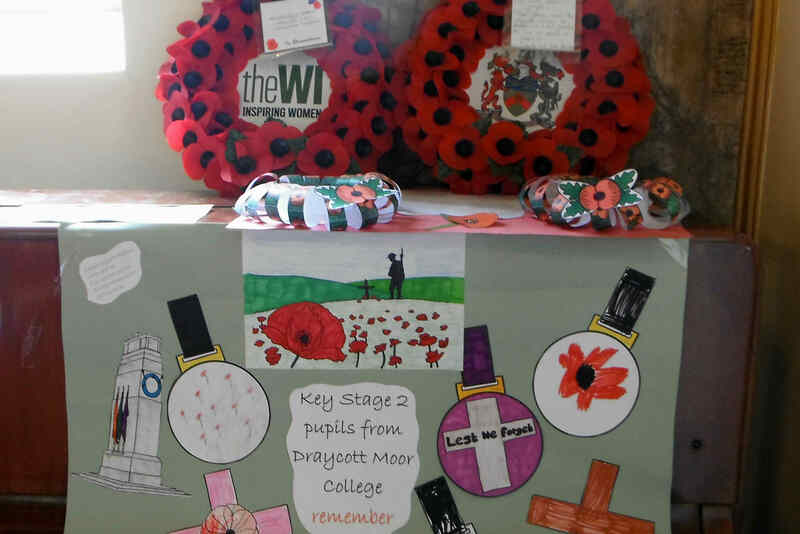 A milestone event for Draycott takes place this weekend – the 750th birthday party on Saturday (20th Oct) when there is a history day, with speakers and displays and refreshments; while on the Sunday there is a special church service, at which a banner outlining the village’s history will be unveiled. Click here for details of these events. Until recent years, it’s been assumed that parish churches are the responsibility of no one but the church congregations. But nowadays it’s different – parish churches, especially one as ancient as St Margaret’s, are seen to be part of all our comon communal heritage, so all us local residents (believers or not) have a part to play in saving that heritage. At St Margaret’s, a small team of such dedicated volunteers have been doing amazing stuff to preserve the church. The ancient bells have been renovated (some of them are 500 years old! 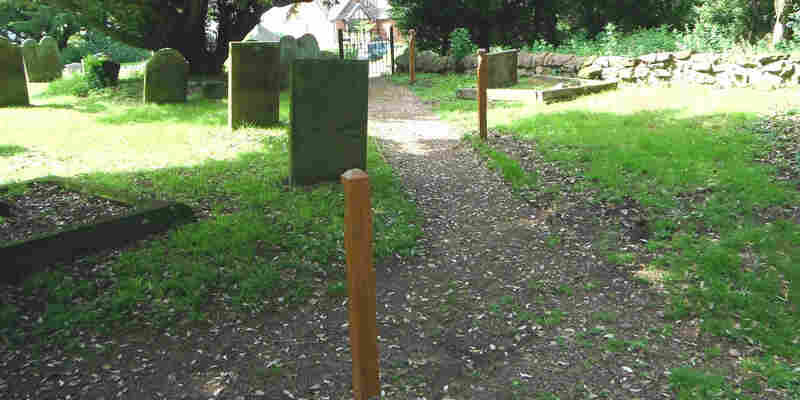 ); in and around the churchyard, the pathways have been upgraded, including the public footpath; the leaking roof has been fixed, at great expense; open days are now held once a month over the summer; and the chimes were restored only a few months ago, to now make a lovely sound on the hour. 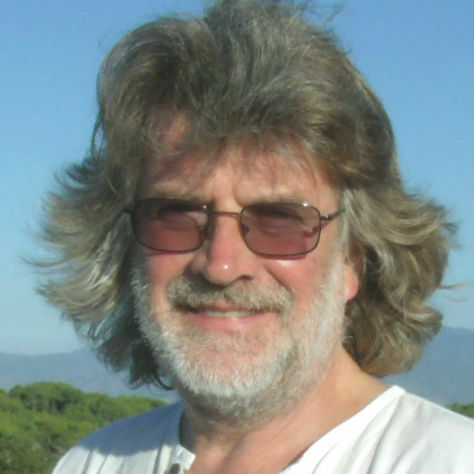 Cresswell resident John Clarke is the ‘front-man’ on many of these projects, but he is flanked by quite a few other hard-working locals. For instance, one reason that the ‘new’ churchyard is so well maintained is that a Church Lane resident voluntarily hauls his lawn-mower over there to cut the grass every so often! The church’s local historians never stop their work either. We have reported down the years on the research documents compiled by enthusiasts about the church, not to mention the church guides (see list of documents). One of the most interesting of these was very hard to get hold of up to now; but, the good news is that it has now become much more accessible. We’re referring the record of the gravestones in the churchyard. This might sound like a morbid read, but to a family historian it is fascinating! The original project to record all the St Margaret’s gravestones and their inscriptions goes back to 1982 when members of the Draycott Women’s Institute got out their wellies and their magnifying glasses to go study the nearly 300 gravestones – every one of them – and faithfully record what they saw. This document was only photo-copied into four brochures however (then sent off to various libraries) and it has been very hard for the ordinary person to get hold of it. Well, that’s all changed now: if you have a computer, you can now download the whole document for just £3 ! (Click on this link to see). Just a casual read of the record throws up all sorts of quirky history. For example, the record for Gravestone 228 reads: “Here lieth ye body of ELLIZ daughter of NATHANIEL TAYLOR Rector of Checkley. Of ANN dau; JAMES WHITEHALL Rector of Checkley of JOHN SHERRATT Rector of Draycott who died July 1725.” It certainly sounds like the families of these various rectors (i.e. vicars) were very close! 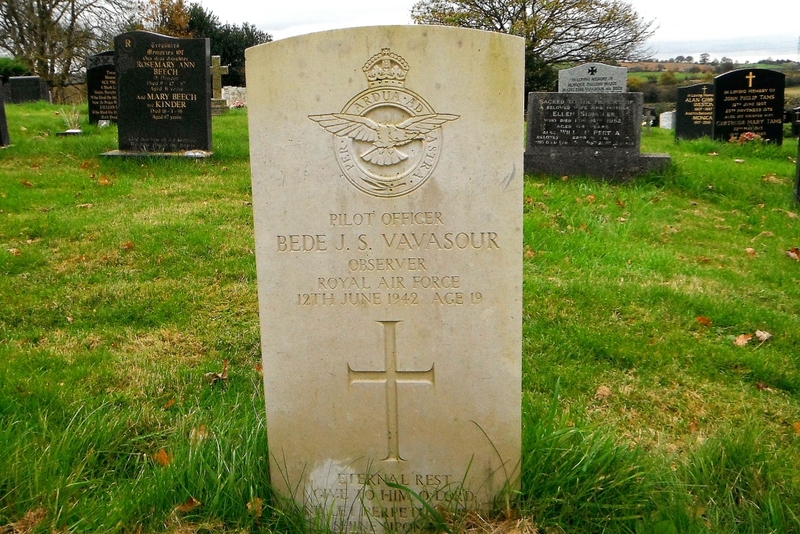 The record has since been updated by Annita Mobbs (1988), Alf Beard (2002) and Marion Hall (2010); and now includes burials in the ‘new’ churchyard as well. All these projects, whether structure projects or research projects, have not cost the tax-payer a penny. The money to achieve them has been raised through donations, grants and the sheer hard work of fundraising. Donations are becoming a big thing. You’ve probably noticed in the local newspaper-obituaries how a few folk now are leaving something in their wills “for the upkeep of the parish church”. The same is happening here in Draycott: the late Jean Edwards (born a Shelley, a family known for its support of the church) even wanted donations to the church at her funeral instead of flowers – a generous gesture. These days, the history of our local villages is fast disappearing. Historic buildings are being pulled down (remember what happened to Painsley Hall?) or ‘renovated’; pubs are closing all the time (remember the Izaak Walton? ); long-established village societies just fold; and even old schools disappear (e.g. the one that used to be in Church Lane). Parish churches are often all that’s left intact of a village’s communal past. So… if you ever find yourself with an extra few quid, and you want to see the collective memories of this village preserved, why not think of dropping a cheque off to St Margaret’s? If you want the money used only for repairs and restoration, simply mark your cheque “for the repair fund only”. And… you never know… St Margaret’s might even make it to its 1000th birthday! 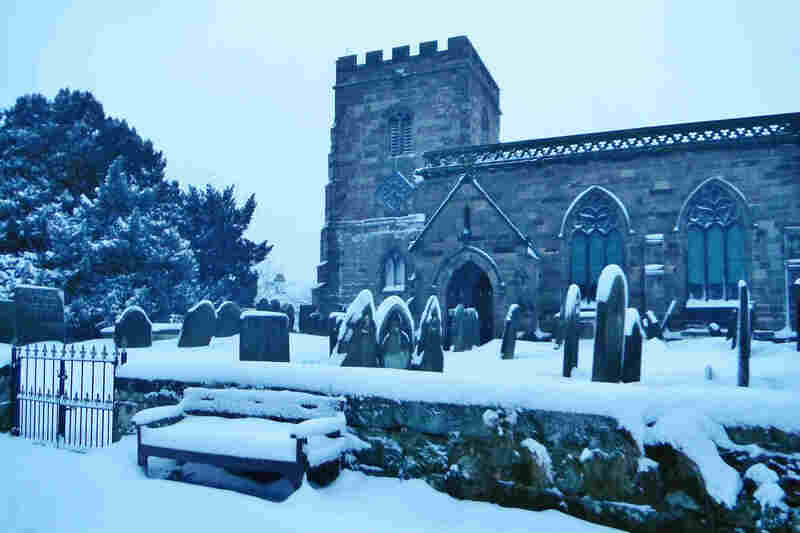 History Open Day at Draycott St Margaret’s Church on Sat 20 October from 1pm, with displays marking the church’s 750th anniversary, including photos from the last 100 years. Local historian Levison Wood will also guide a group around the village from 2pm; and another local historian Matthew Pointon will gave a talk in the church from 3pm. Refreshments will be available. Free; no booking required. Service of Celebration at Draycott St Margaret’s Church on Sunday 21 October at 10am, marking the church’s 750th anniversary. The Bishop Of Stafford is attending. All welcome, whether regular attenders or not. A specially-made banner, outlining the village’s history will be unveiled after the service. The organisers of the Draycott Summer Fayre have learnt to expect the unexpected (remember the year the field was sodden with torrential rain?) but even they were taken by surprise this year. It was a boiling hot day, the list of events was as long as your arm… all was set fair. Then the cancellations started coming in: the funfair, the quad bikes, the ferrets-show, the bouncy-castle, the fire engine, some of the stall-holders. These last-minute cancellations knocked out a lot of kids’ fun stuff. Plus… one of the chief organisers fell suddenly seriously ill on the day, causing real concern. But, basically – and it’s not often you say this about a British summer day! – it was simply too hot. Numbers at the gate were down, and a lot of parents took their kids home early to avoid sunburn. (This was a double-shame because very few were there for the highlight of the day, the medieval knights’ battle). However, for those who braved the sun, it really was a relaxing day… picnics for all! The Punch & Judy went down a storm; the Fayre bar did a good trade (of course! ); and the Reptile stand was a huge attraction. You can see photos of the day by clicking here, and here, with a few others below. One stand must get special mention: the World War One dug-out re-construction. Local historian Levison Wood was dressed up as an infantry captain of the time, and was over-heating in his heavy uniform as he gave his talks – but he never took off anything, not even the jacket, “out of respect” he said. You have to give him lots of credit for that. In the end, £3000 was raised. Not nearly as much as in recent years, but still a valuable contribution to the upkeep of St Margaret’s, our village’s medieval church. Congratulations must go to John Clarke and his team. When you think that the fayre, as big an event as it is, is put together by volunteers only, it’s quite a feat. John Clarke, as we have just said, is a man who likes to keep busy, and he often has more than one project on at any one time. They look pretty good (see above) but the scheme has proved incredibly expensive, nearly £10,000. If you intend any work in the vicinity of a Grade 2* listed building, it doesn’t come cheap – even getting the necessary permissions was a long, drawn-out process. Thank goodness for local people’s goodwill: the funds were eventually raised through a combination of donations, fund-raising and grants, as well as work done by those who gave their labour & skills for free. And, it’s now (mostly) done. To save energy, the lights are programmed to go on and off at set times depending on the time of year. You can take a virtual walk along the paths and see the posts in more detail with this video. 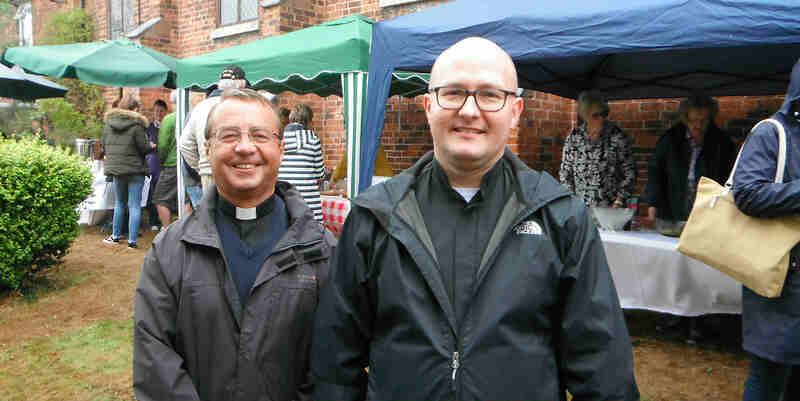 Talking of churches, a number of residents took their chance at the Cresswell St Mary’s hog-roast last week to say their goodbyes to Father Pawel Przybyszewski (on right in pic below), one of the priests who looks after the combined parish. He hasn’t been with us long, but he’s already heading back to his native Poland. If you missed the hog-roast, there’s another opportunity to say your farewells at a special barbeque next week. The other priest of the parish, Father Kazimierz Stefek (Kaz to his friends!) is staying on however. Father Kaz is leading a refurbishment of St Mary’s, with a complete re-painting of the interior and repairs to the decoration. He’s also fascinated by the church’s history, as you’ll see if you visit: hanging on the walls now are lots of tributes to the history of the last 500 years of Catholicism in Cresswell. We try not to mention Brexit on this website (! ), but we saw an article in the papers recently about how a few MPs – those on the extremes of the debate -, are spending so much time on the issue, they are just not able to give as much time to their constituencies. 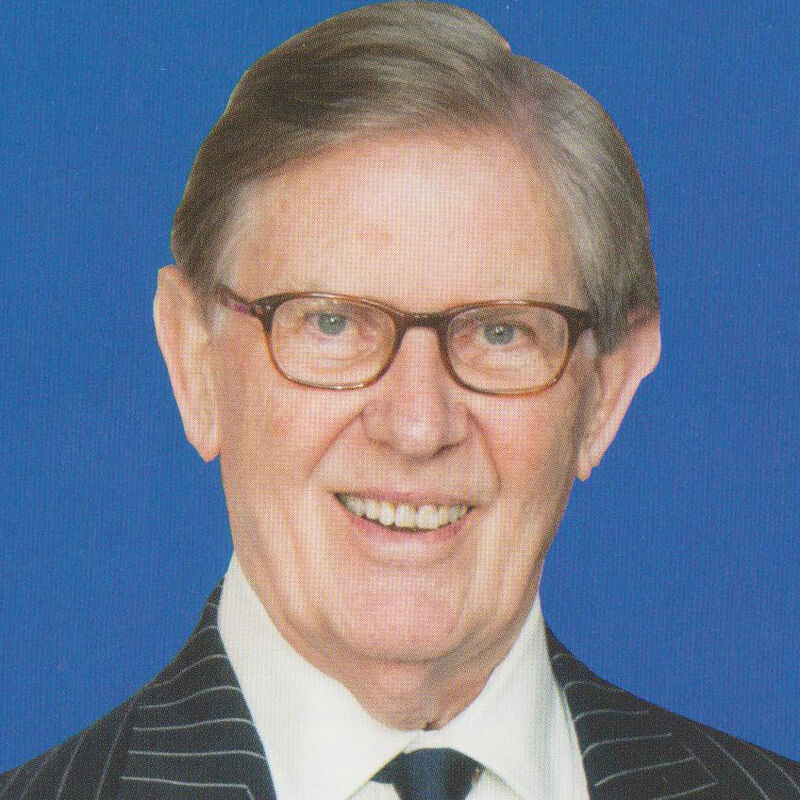 Can this explain why we see so little of our own MP Bill Cash? However, is his time-consuming involvement with Brexit leading him to have to do less work in this constituency? Unlike his fellow Conservative, Karen Bradley in next door Leek (and Karen is a minister too, don’t forget), we rarely see him at public events in this area or even doing local surgeries. He has only been up here for surgeries four times in all this year. (To be fair to Sir Bill, he has spoken in Parliament about one big local issue this year, the HS2 route). So… what do you think? Is Brexit so important that Sir Bill would be right to put so much of his energies into it … or does he need to take back some of that time to spend on pressing constituency matters? It would be interesting to hear what you think. Use the comments box below. The 13th century church developed a leak in the roof a while back, which was fixed eventually by the church’s own volunteer project manager, John Clarke. John is well-known for his unstinting efforts to keep the ancient church viable. (See the Saving The Bells story). However, then along came the compulsory Church Of England ‘Quinquennial’ five-year review – and that report has demanded the repair of virtually the whole main roof. The trusted restoration experts, Midlands Conservation, are undertaking the work because of the great historical value of the building. Fortunately, the church wardens at the church have been putting money by, so this won’t bust the bank, but it does mean fund-raising efforts (such as the Draycott Summer fayre) will have to be intensified. Curiously, the refit comes just as the church is about to celebrate its 750th anniversary – which makes it a sort of birthday present! Got a plan for our neighbourhood? People in Draycott district have been kicking around the idea of developing a ‘neighbourhood plan’ for some years now. Well, slowly, slowly, the Draycott Council has been progressing the idea. In fact, it now has formal approval for the project, and has been given a grant of £5000 to make it happen. A ‘Neighbourhood Plan’ outlines what a local community wants to see for itself in the future – especially as regards large planning developments (for and against). The government supports the idea of NPs and gave them official backing in its Localism Act in 2011. The most important thing about Neighbourhood Plans is that they give formal protection to what a district wants for itself – for the ways it views its green spaces and how new building projects should ‘fit in’ etc. 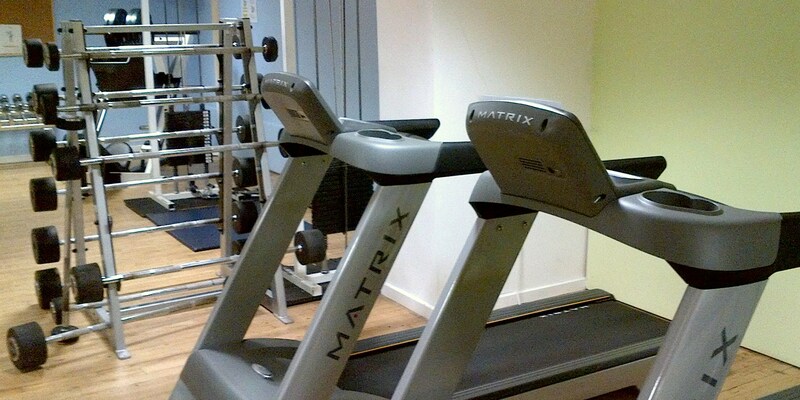 Next stage of the process here in Draycott is where YOU come in. An open forum has been called for Fri 26 Jan (see details), and everyone in the district (including Cresswell, Totmonslow and Draycott Cross) is invited to come along to express views. An expert will be on hand to explain more, and to outline how you can take part even more than just saying your piece, even how you can get to sit on the district committee if you want. A number of other districts have already pushed ahead with neighbourhood plans and they say they do energise the community. 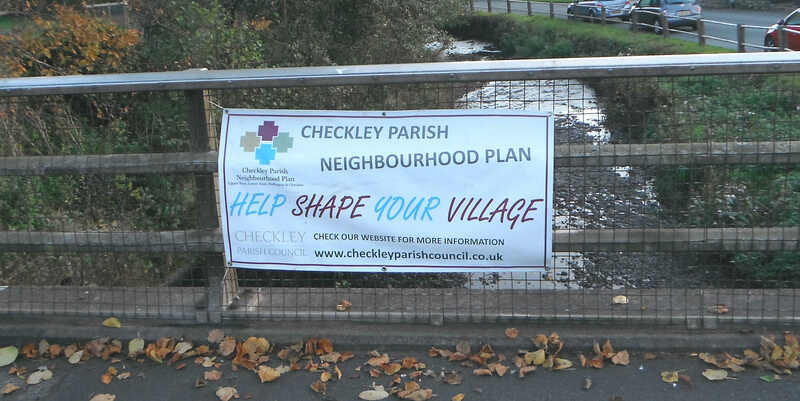 Checkley & Tean have been particularly energetic (see pic above) – have a look at their website’s N Plan pages to find out more. There now seems to be backing for a proposal to move Draycott district out of the Stone parliamentary constituency and into the Staffs Moorlands parliamentary constituency. The government’s Boundary Commission has been taking public comments on the proposals and Staffs Moorlands councillors are the latest to come out in favour of the idea. If it goes through it would mean a change of MP for us, as we would move out of the remit of Sir Bill Cash (see pic right), and would find ourselves being represented instead by another Conservative MP, Karen Bradley, who currently holds the Staffs Moorlands constituency. 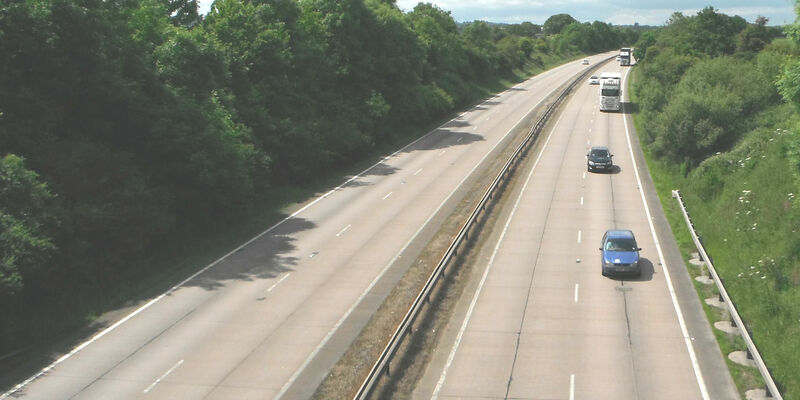 However – a lot of political commentators say the proposals have no chance of being accepted. 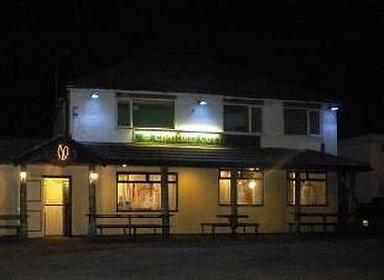 Nice to see that Chandni Cottage, the Indian restaurant at the Blythe end of Draycott, has got a five-out-of-five rating for its food hygiene standards, following a visit from environment inspectors. It had a less than excellent rating the previous time inspectors visited, so they’ve done a fair job to turn it around. It’s well deserved. Yasmeen Yacqub and her team have been in place ever since the restaurant opened in 1996, so they know the business well, and they know their customers well. It was from listening to customer demand that they developed fat-free versions of most of their dishes, put together the recent refurbishment, and even organised a ‘diners club’ which enables members to taste cuisine from around the world. Actually, the customers play a full part in the Chandni’s outlook – exemplified by one group of regulars, headed up by Andy Bird, who even go out on country walks to raise money for charity. That would build your appetite up…! Next year, our parish church, St Margaret’s, celebrates its 750th anniversary, and no doubt there will be a few events to mark this great landmark in time. St Margaret’s is full of history and there are lots of things about the place that you might not know. So we thought we’d list a few of them now, as a sort of run-up to next year. Historians argue a bit about this, and some are sure that a wooden church must have been on the site before the current stone one. Whoever made the church sign (see picture below) certainly believed there was something before! However, the first actual documented record is the one saying that a rector (priest) took office here in 1268, so, until some other papers are found, 1268 has to be the founding date. (Incidentally, back then it was called St Peter’s, only changing name to St Margaret’s some 300/400 years later). The church also holds the oldest manmade object found in the village. The strange ‘Draycott sink’ which is stored there is around two and half thousand years old, ie way back in the Early Iron Age. It’s called strange because even archaeologists are not sure what was used for. Best guess is that it was used for grinding corn or barley or some like. However, even the old ladder (still used today) which is kept in the tower is thought to be 500 years old…. Up in the top of the tower, in the belfry, you will find some ancient, and very heavy, bells. One of them, created in the seventeenth century, weighs nearly half a ton; and interestingly has an inscription on its rim. The inscription reads: “I, sweetly tolling, men do call / to taste on meats that feed the sole (soul)”. 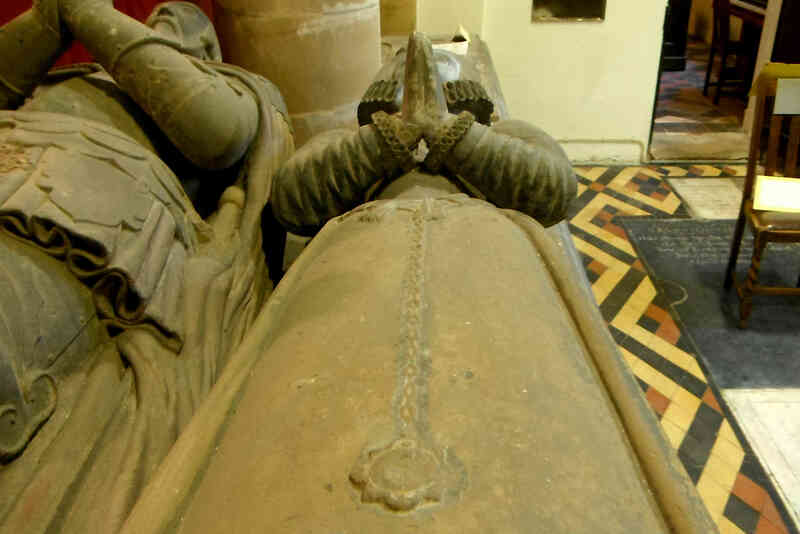 The most famous historical pieces in the church are the medieval Draycott Family tombs, the earliest of which is almost as old as the church itself; generations of the family rest here. It’s fun to observe that, on the effigies of two ladies – who lived years apart -, you can see the same piece of jewellery carved – a rose ornament on a chain hanging from a belt. So, it must have been a family heirloom, and also a symbol that whoever wore it was the chief lady of the house. 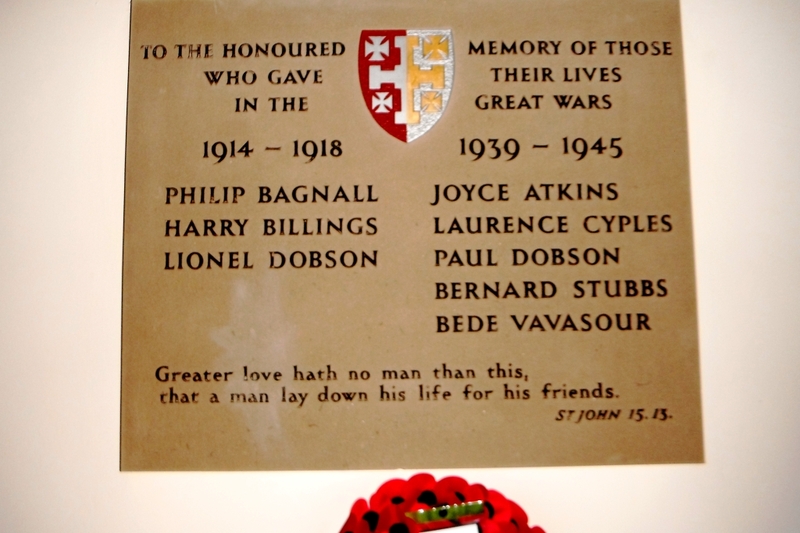 Talking of women, the Draycott war memorial is one of the few in the country to feature a woman’s name – Joyce Atkins. But who was Joyce exactly? And what was her role in the war and how did she die? None of that is recorded anywhere. There are over a dozen ‘listed’ structures in the district – but not all of them are buildings. In fact, two of the large tombs in the churchyard are listed; for example, Jane Hancock’s memorial is grade-2. And finally, staying in the graveyard, and only steps from the Hancock monument, lies Hannah Barnes in her grave. Although the words carved on her stone are worn away and impossible to read today, we know something about her from records. Everyone thinks that people died young 300 years ago, but it’s not quite true – Hannah lived to be 100! Of course, there are many more strange-but-true and significant facts about St Margaret’s – these are just a very few of them. It’s a curious fact that the animal most associated with Draycott-in-the-Moors is… a dragon. 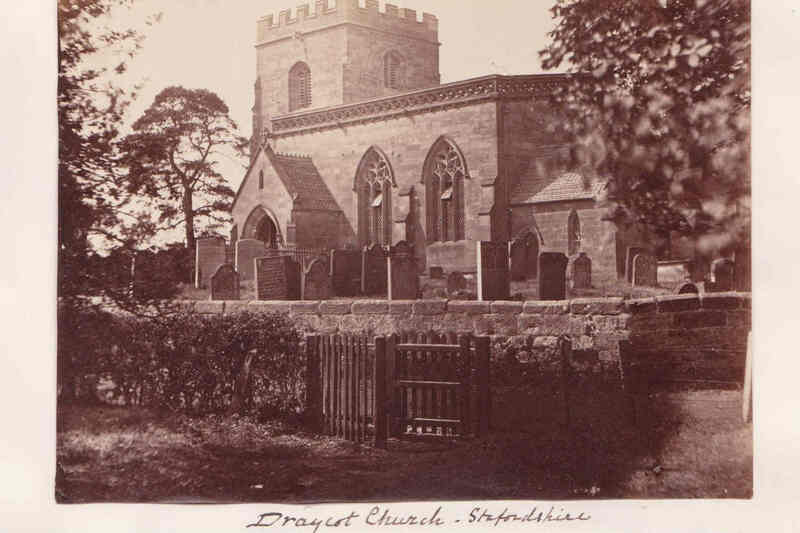 According to legend, the last-ever dragon was slain here; the word Draycott has often been deliberately punned in the past with the Latin word for dragon, ‘draco’; and the symbol of our church’s patron saint (St Margaret) is … a dragon. But, the animal that really should be most identified with Draycott is the horse. Not only is it believed that the Romans had stabling facilities here (near where The Draycott Arms is now) 2000 years ago, but Draycott was once famous for its horse-races. And the origin of the word Draycott in fact suggests a dray-horse. The most usual explanation of the name is that it comes from Old English ‘draeg’ (meaning to ‘drag close by’) and ‘cott’ – a dwelling place. In other words, a place where you (or your horse) had to drag heavier items up and over a stream or hill…. (probably right outside The Draycott Arms where the stream goes under the road and where the big hill starts). But it’s dragons that appear most in our history. In fact (maybe!) there is an alternative old spoken-language connection, this time between Draycott and dragons. Some historians of old name-places have speculated that the word ‘Draycott’ could have come from the language of the old Britons – and dragon in old Welsh is draen, Old Irish draigen, old Breton drean. The suggestion is that these could have ‘evolved’ into Draycott. The trouble with that suggestion is the name-place ‘Draycott’ does not appear until the twelfth century. It’s hard to pinpoint the legend which says that Draycott is the place where the last dragon in England was slain, but the reference to it does come in a very scholarly journal – the Transactions of The North Staffordshire Field Club (1908). The Reverend Thomas Barns wrote a piece for the journal back then describing the Anglo-Saxon myths surrounding this area, and, in that article, says that the legend was still current among older folk at the time. Unfortunately, the Reverend Barns says no more on the subject than just that! So, where the myth comes from will need a lot more research. However, the fact that the dragon is the symbol of St Margaret Of Antioch (the patron saint of the parish church) is easier to verify. The main legend around this 4th Century saint is that she was swallowed alive by the Devil (who had taken on the appearance of a dragon) – but she escaped through his mouth when the Devil coughed up the crucifix she was carrying…! In St Margaret’s Church you can see evidence of this legend. The carving of her on the outside of the church shows her emerging from the dragon’s mouth. The family that lorded it over the village for more than 500 years (having arrived with the Normans) was French in origin. But when the branch of the family that took over the local estates in the 12th Century decided they needed an English name reference, they chose the place where they were based, i.e. Draycott. However, it was not until centuries later that the dragon symbol came into play for the family – when Anthony Draycott became its head, in the sixteenth century. Anthony was quite the intellectual, and seemed to like the way that Draycott sounded like ‘draco’, the Latin for dragon, and he adopted the symbol. Anthony was rector of both Checkley and Draycott Church, and he did a lot of renovation works in Checkley Church. You can still evidence of the works – including the bench-ends there carved into his symbol, a dragon’s head..
Strangely enough, these things persist and persist as part of tradition – even through to today. The church at Draycott remained in the ‘patronage’ of the Draycott family for many years, and the small enclosed chapel at the church is still known as The Draycott Family Chapel – even though the main Draycott branch died out centuries ago. But the dragon symbol itself carries on into the present day: at St Margaret’s Church you will still see some strange tall poles at the end of some of the pews. These are traditional ‘churchwardens staves’, carried by the wardens as an ancient sign of their authority. At the top of the staves are medallions of enamelled metal. And what is depicted on the medallions? You guessed it: a dragon. Thanks to Sarah Beardmore for all the research for this article. If you too want to write an article for this blog, just email us. We’d appreciate any more information too. Just use the comments box – near the bottom of this page.